Colin practises primarily in the area of agricultural law dealing with matters involving land, surface rights, real estate transactions, farm corporations, farm estate planning, taxation, estate administration, estate litigation and matrimonial law. Colin attended Princeton University where he received a B.A. in Economics in 1976. He then articled with MacKimmie Matthews law firm in Calgary and was called to the Alberta Bar in 1981. 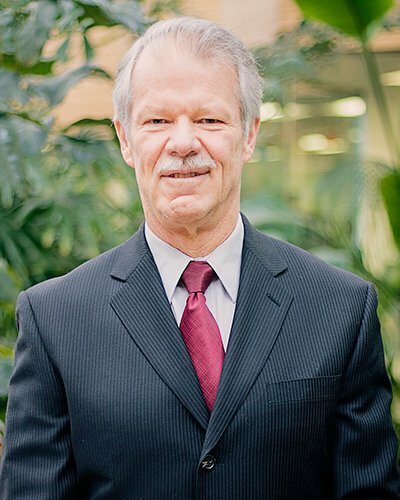 Colin was employed by Alberta Agriculture as an extension solicitor to provide advice to farmers and ranchers and legal education through seminars, written articles and mediation communications. Since 1987, Colin has been in private practice assisting farmers and ranchers. Colin has spoken to farmers and ranchers and their professional advisors at hundreds of seminars and conferences regarding agricultural law focusing on estate planning and taxation. He was also co-author of Alberta Agriculture's Home Study Course on Farm Estate Planning. His family currently co-owns a farm near Rosemary, Alberta.